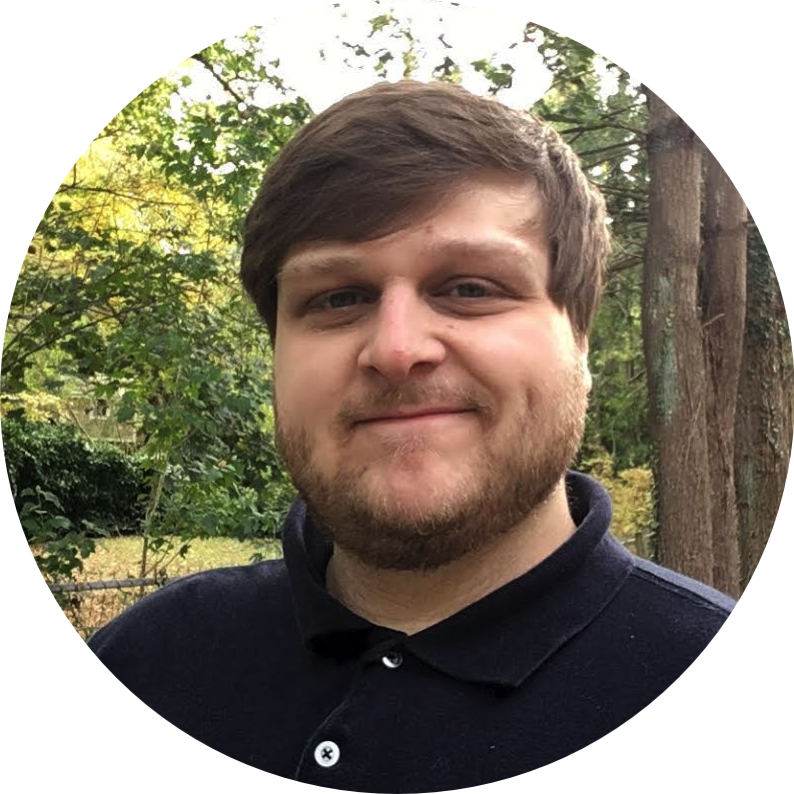 Oliver has been a 4x Certified Salesforce consultant and project manager since 2014. He has implemented Salesforce solutions for more than 150 organizations. Oliver helps clients to determine goals and develop long-range strategic plans for project implementations. 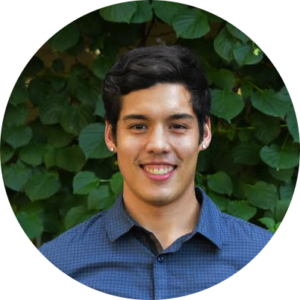 A creative problem solver, Oliver has a keen ability to solve business processes issues or design new business processes from scratch. He holds a degree in business administration from North Carolina State University. Oliver runs the day to day operations at Everpeak Partners. In his free time, he enjoys skiing, hiking, playing chess, and listening to podcasts. Oliver resides in Portland, OR. 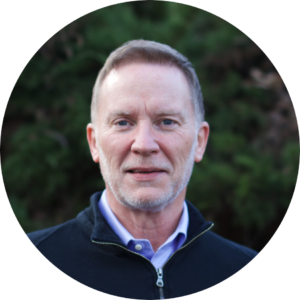 Randy is a sales & marketing executive with more than 20 years of experience helping organizations achieve their revenue goals and accomplish strategic marketing initiatives. He has an extensive background in sales enablement. Prior to partnering with Everpeak, Randy was responsible for building relationships with corporate A-listers like Apple, Tesla, Amazon. He received his BBA from the University of Portland where he studied Business/Marketing and Psychology. Randy enjoys spending time with his family, skiing, hiking, golf, travel and cooking. He’s a huge fan of dogs, an avid reader and is committed to life-long learning. Randy resides in Portland, OR. Eason is a certified Salesforce professional with experience working as an Administrator, Developer, and Business Analyst. He excels in designing and optimizing business processes while constantly striving to expand his skill set. With high energy and creativity in his problem-solving approach, he focuses on delivering timely and quality results to Everpeak Partners’ clients. Eason holds a BS in Operations Research & Engineering from Cornell University. In his free time you can find him working out, producing music, hiking, and reading. Eason resides in Portland, OR. SaraHope is a Certified Salesforce professional, project manager and trainer who has been an entrepreneur and built her own software training company. 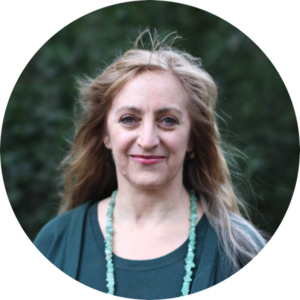 As a Salesforce consultant, SaraHope leverages her entrepreneurial experience to help her clients create highly effective business processes on the Salesforce Platform. She defines and executes solutions that keep operations running smoothly. She is driven by what makes the world a better place and enjoys community building activities. You can find her hiking, kayaking, dancing or doing yoga and meditation in her free time. SaraHope resides in Portland, OR and San Francisco, CA. 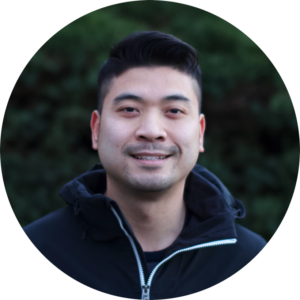 Minh is a certified Salesforce Platform Developer with years of experience building and supporting Salesforce orgs. He has supported and implemented business systems from end to end, and his expertise lies in writing code and designing business logic. He is knowledgeable with Salesforce's best practices, reliably delivering finished products that can scale with the client's growth. Minh holds a computer science degree from Oregon State University. On his free time he likes to hike around the beautiful pacific north west, as well as biking and playing his guitar. Minh resides in Portland, OR. 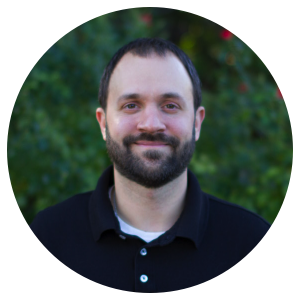 Mike is a certified Salesforce professional with more than 10 years in the IT space. 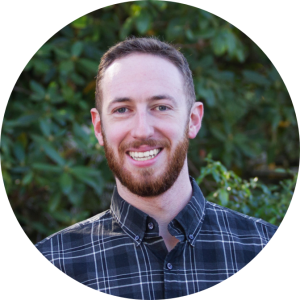 Prior to starting with Everpeak in 2017, Mike worked in several client facing technical support roles. 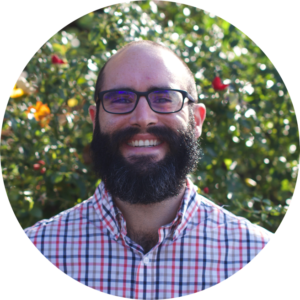 In addition to being a certified Salesforce administrator, Mike holds certifications in MCSE, A+, Network+ and Security+. Mike excels in troubleshooting complex system issues as well as identifying areas where efficiencies can be created. He is focused on helping design and customize Salesforce for clients. In his free time, Mike enjoys spending time with his dog, hiking and enjoying Portland's local food scene. He resides in Portland, OR. Divya is a veteran Salesforce developer who logged more than 5000 hours across 350 projects over the last six years. Divya was the winner of the Dreamforce 17' Best Coder Challenge. She works on Sales Cloud, Service Cloud, Pardot, Marketing Cloud and Einstein AI projects. 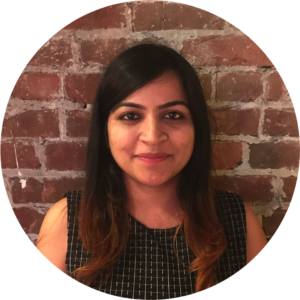 Divya leads her local Salesforce Developer group and enjoys sharing her knowledge of the Salesforce ecosystem with others. In her free time, she enjoys yoga, swimming and traveling. Divya lives in San Francisco, CA and New Deli, India. Neil is a Salesforce enthusiast with an eye for efficiency and social connectivity. He has worked with several organizations administrating and implementing Salesforce systems for their sales and marketing teams. He is dedicated to the task at hand with a sound regard for all teammates and clients involved. Outside of the world of Salesforce, music, cooking and comedy rank as his favorite free-time activities. Neil lives in Asheville, NC. Want to work with our experienced consultants?